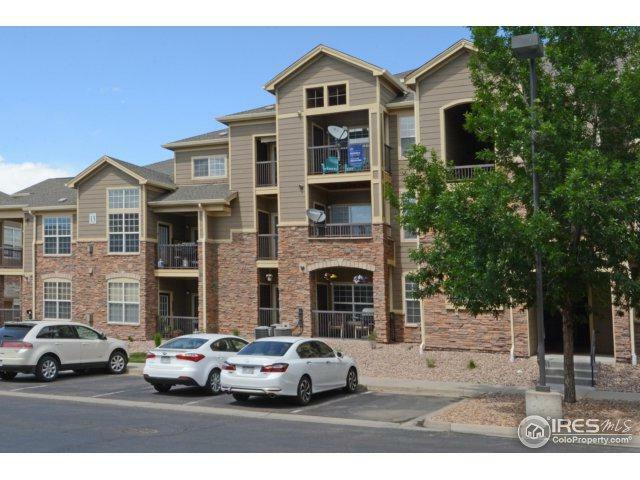 Fabulous light and bright 3rd floor condo with vaulted ceilings, lot of storage, huge walk in closet! 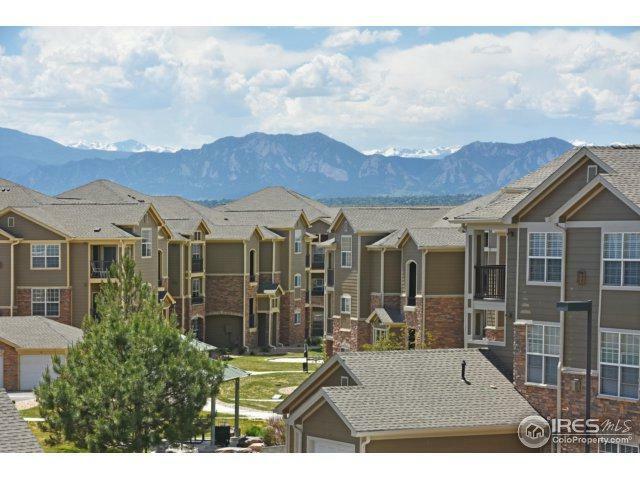 Mountain views to die for from both patios! 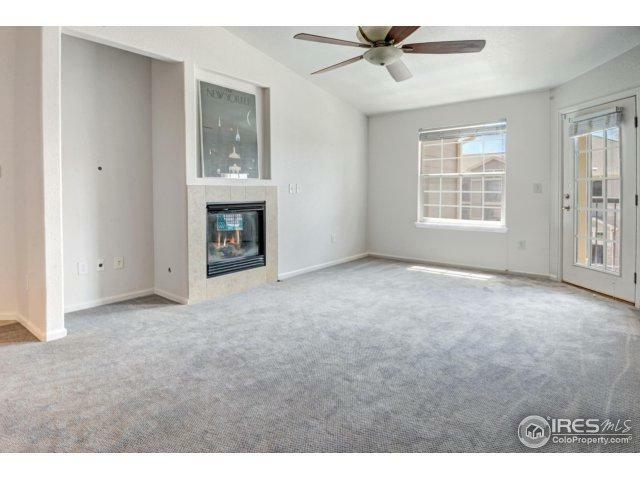 This 2BR/2BA has brand new carpet, stainless steel appliances, slab granite countertops, gas fireplace, and is move in READY! 1-car garage is drywalled AND insulated-on the end for easy access! Clubhouse, fitness center, pool and hot tub make this a great place to call home! Washer and dryer included.